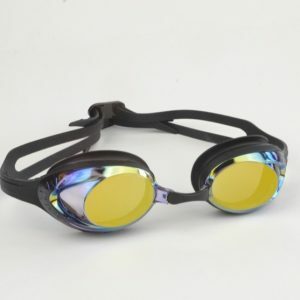 Junior Goggle recommended for 2-6 Years. UV & Anti Fog Lens Protection. 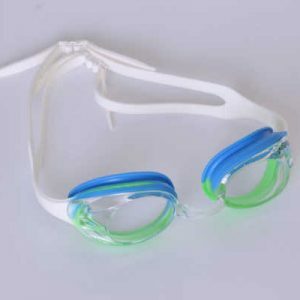 Junior Swimming Goggles recommended for 2-6 Years. 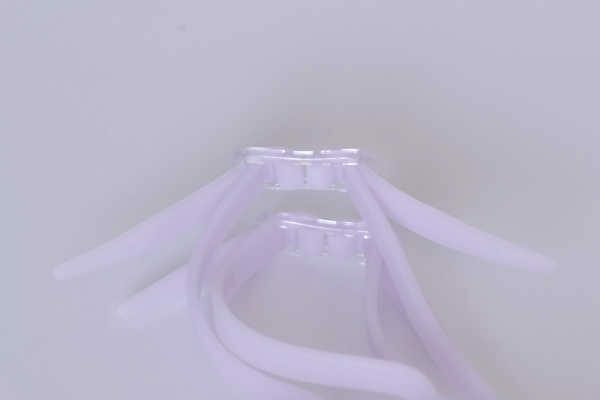 UV & Anti Fog Lens Protection. Mirror Coated Lens for extra protection from glare. Set Nose Piece. Double Silicone Strap. 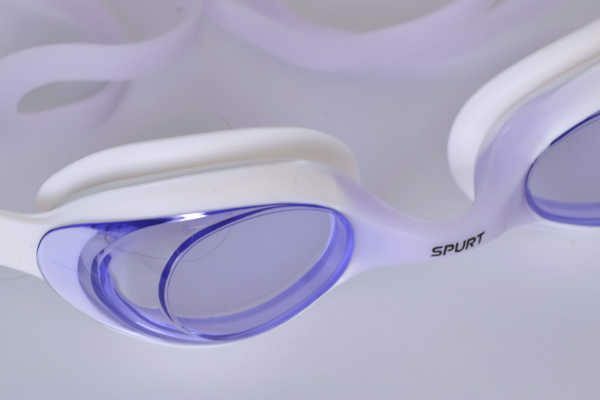 EYE SAFETY WARNING: Do not wear swimming goggles in the event of eye irritation. Take care when removing swimming goggles. 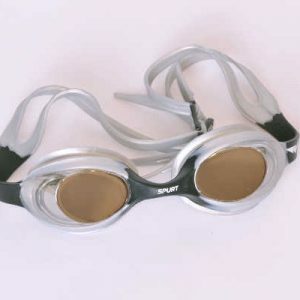 It is recommended that teachers, coaches or mature swimmers demonstrate to young children how to wear, adjust and remove swimming goggles. SURFACE USE ONLY. 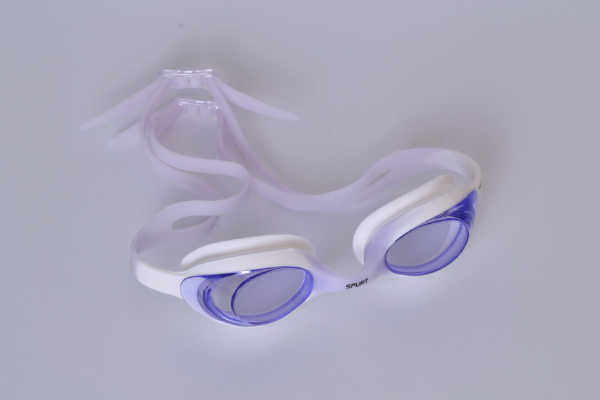 SWIMMING GOGGLE MAINTENANCE: Rinse in cold water after use. Keep lenses clean and away from dust and grease. DO NOT RUB, SCRATCH OR WIPE THE INSIDE OF THE SWIMMING GOGGLE LENS. Keep goggles in goggle pouch when not in use to avoid the lenses getting scratched.